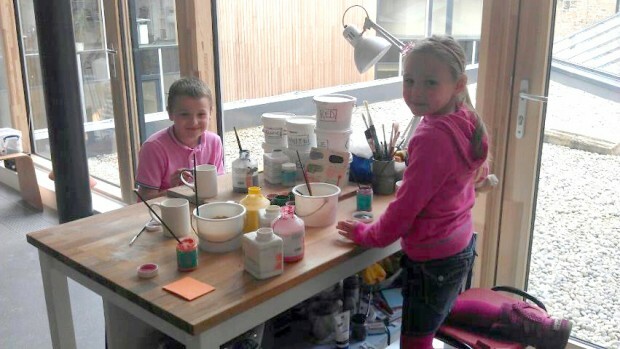 We are now taking bookings for summer 2012 classes and drop in sessions for children, consisting of ceramic hand building and figurative classes. Kids can learn how to make a pinch pot, have a taste of throwing, and make their own figures, animals or even monsters in clay! There will also be drop in “Paint your own pot” sessions. Full details on our children’s classes are here.